She should call the NRA to get her markmans first class qualification. Fake as a three dollar bill. I agree with anon. That was my first reaction, as well. 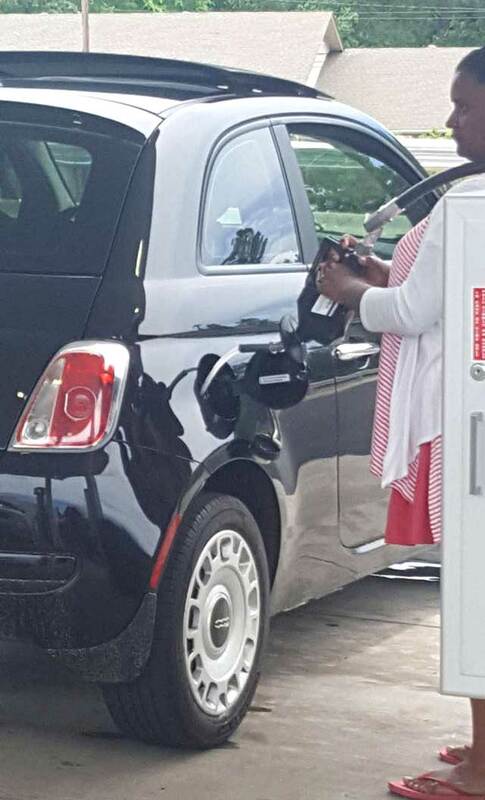 How could you possibly pour gasoline into a tank like that?